Smartron, India’s first global OEM and IoT brand, welcomes yet another sporting hero, ace Indian golfer Anirban Lahiri as a brand endorser. As a part of this association, Smartron has signed a 5-year deal with the golfer as main sponsors for all his tournaments and will support Anirban as he continues his journey of making India proud at a global stage. The brand had earlier brought on board another Indian and a global legend Sachin Tendulkar as brand ambassador and strategic shareholder. 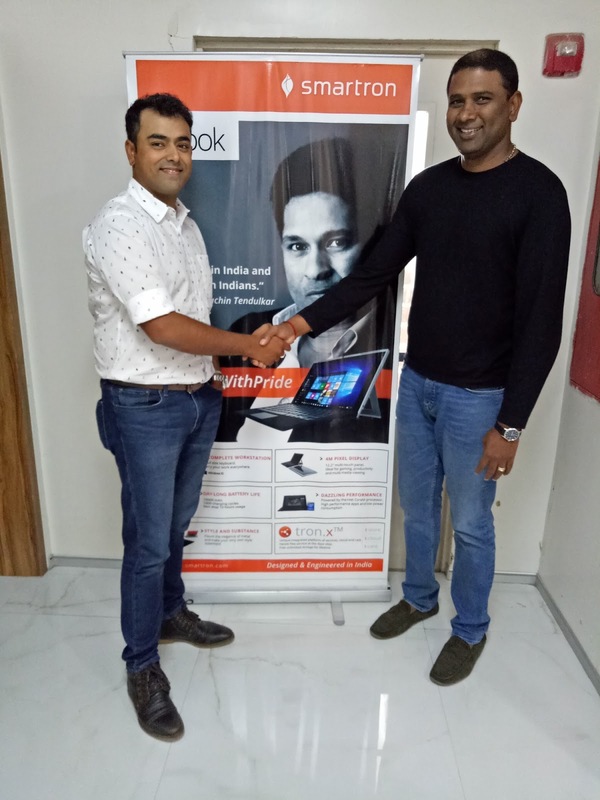 With this association, Smartron wants to bring alive Indian stories at the global stage from all walks of life, which is in line with Smartron’s vision of leading the effort to put India on the innovation map of the world through its powered tronX platform and ecosystem. Lahiri is credited with a number of wins to his name- the best finish by an Indian when he tied for fifth place at the PGA Championship, being the first from his country to play in the Presidents Cup. In the last few years, Anirban has shot up the world rankings to secure a place for himself amongst the top golfers in the world. Arjuna Award winner Anirban Lahiri is the highest-ranked Indian golfer in the world with No 75 at the PGA Championship in 2017 and has 20 professional wins to his name. “I am excited to be partnering with Smartron, an innovative India based tech giant with a global vision. 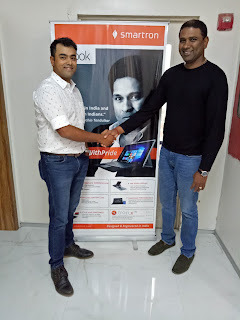 Was very impressed with the products, tronX platform, the whole ecosystem they are building and ideas for the future”, Anirban Lahiri said about the partnership. The association will see Anirban working closely with Smartron to represent the brand and its products at a global stage.